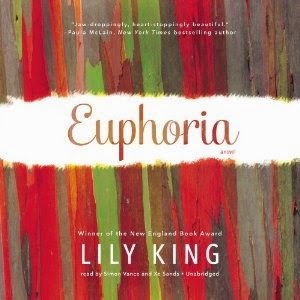 The opening lines of Euphoria by Lily King, among the oddest I've encountered, left me feeling slightly off-balance. 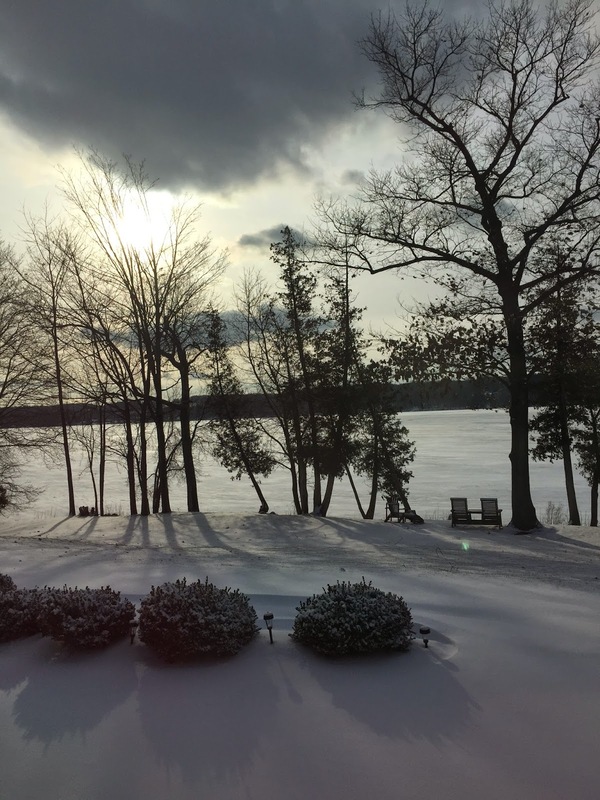 Unfortunately, I was never able regain my equilibrium or fully connect with the novel. Inspired by events in the life of anthropologist Margaret Mead, Euphoria tells the story of "three young, gifted anthropologists in the 1930s caught in a passionate love triangle that threatens their bonds, their careers, and, ultimately, their lives." 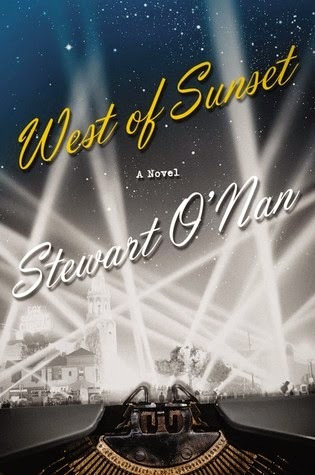 While I found lots of interesting anthropological tidbits, the novel itself just didn't have much of an impact on me. The high point was definitely the narration. Euphoria perfectly lends itself to a dual narrator production and the combination of Simon Vance with Xe Sands was inspired. Vance, narrating the larger portion as Englishman Andrew Bankson, easily slips in and out of an Aussie accent. Sands narration adds depth and understanding to the character of Nell Stone. Not a favorite by any means, but I'm glad I listened. 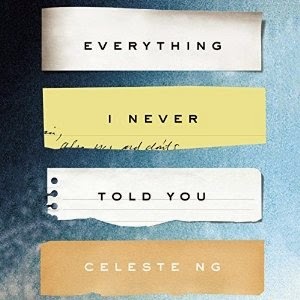 In a year rife with outstanding debut novels, Everything I Never Told You stands out as one of the finest. The sad lack of communication and understanding within the mixed-race Lee family is at the heart of this novel. Marilyn and James Lee, both misfits themselves, do not understand their children. They don't really understand each other either. The three children, Nath, Lydia, and Hannah, don't understand their parents enough to make sense of their actions, demands, and expectations. Lydia and Nath, though close, are too focused on their own lives and coping mechanisms to offer the other much support. And poor Hannah, the youngest, who sees and understands more than anyone realizes, is practically a nonentity to the rest of the family. The novel opens with the stark statement that Lydia is dead. 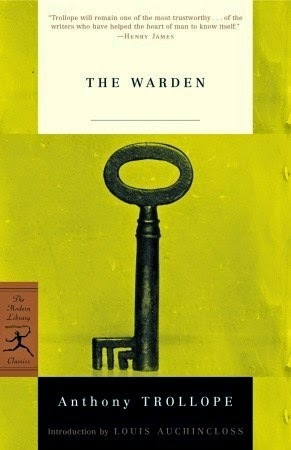 From there, it moves backward and forward through time, forcing the reader to pay close attention, but rewarding the effort with a gradual revelation of character, motivation, and, ultimately, circumstances surrounding Lydia's death. Set in Ohio in the 70's, I loved the cultural references - the television shows, the fashions, and the ubiquitous Farrah Fawcett hair. But be forewarned, this is a sad book. Perhaps it wasn't the best listening choice for wrapping Christmas presents or my bouts of pre-holiday insomnia, but it is still brilliant. Book clubs will have a field day discussing these characters. Everything I Never Told You should be required reading for anyone with children. As you ask yourself how the Lees got it all so spectacularly wrong, you will be inspired to pay closer attention to your own family. You will be forced to re-examine the hopes and dreams you hold for your children, as well as your underlying motivation. I chose to listen to this book because it is narrated by Cassandra Campbell. As always, she delivers an amazing performance. 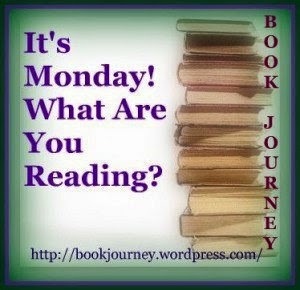 For me, an outstanding narrator can sometimes carry an average novel and it is often hard to judge how I might react to the book in print. However, I am certain I would have loved Everything I Never Told You in any format. Good morning from Florida! We've been here two weeks and, after a few minor complications, are finally settling into a routine. You know you're not in central New York when a strange car odor is diagnosed as a 'palm rat' nest in the air blower. Two hundred dollars and an entire day in the garage later, the technician suggested placing moth balls strategically under the hood. Our car sat idle for ten days before we arrived, but evidently this is not an unusual occurrence! The underground cable line was severed (hopefully not from the above-mentioned palm rat) and dealing with the company was a nightmare. I'll never complain about Time-Warner again. After countless phone calls, new cable was laid and, eventually, a crew even came back to bury it. Our internet service was finally set up mid-week and now I'm eagerly anticipating delivery of a new washing machine. I won't go into how spectacularly the old one failed. Most readers love this, but it didn't do much for me. 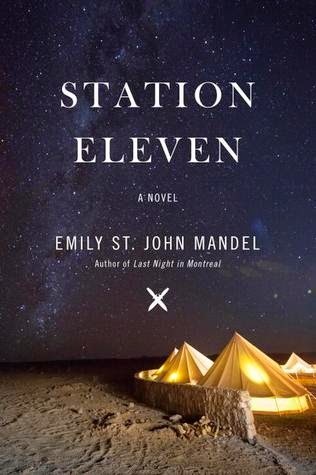 This could be the first post-apocalyptic novel I've ever enjoyed. This is actually a reread. 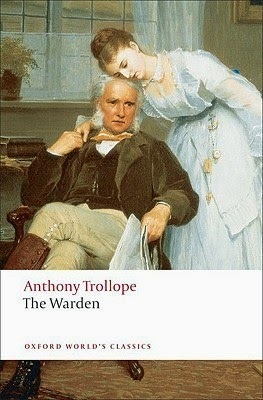 I plan to read all the Barsetshire novels this year to mark Trollope's Bicentenary. 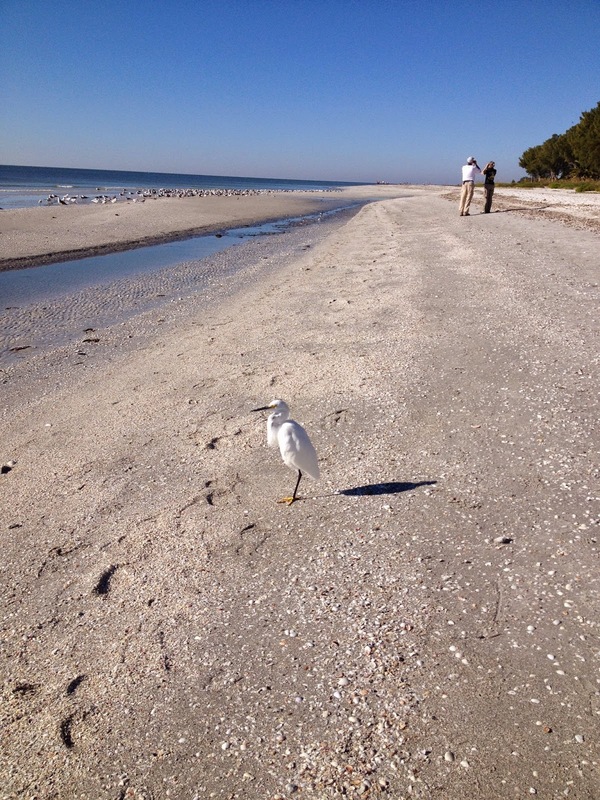 A walk on the beach, another cup of coffee, and some blog reading is on tap this morning. 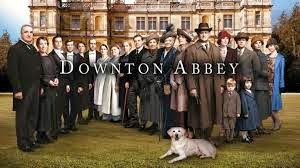 My FIL will be here later for a Chicken Piccata dinner and then it will be time for Downton Abbey! What do you think of the season so far? 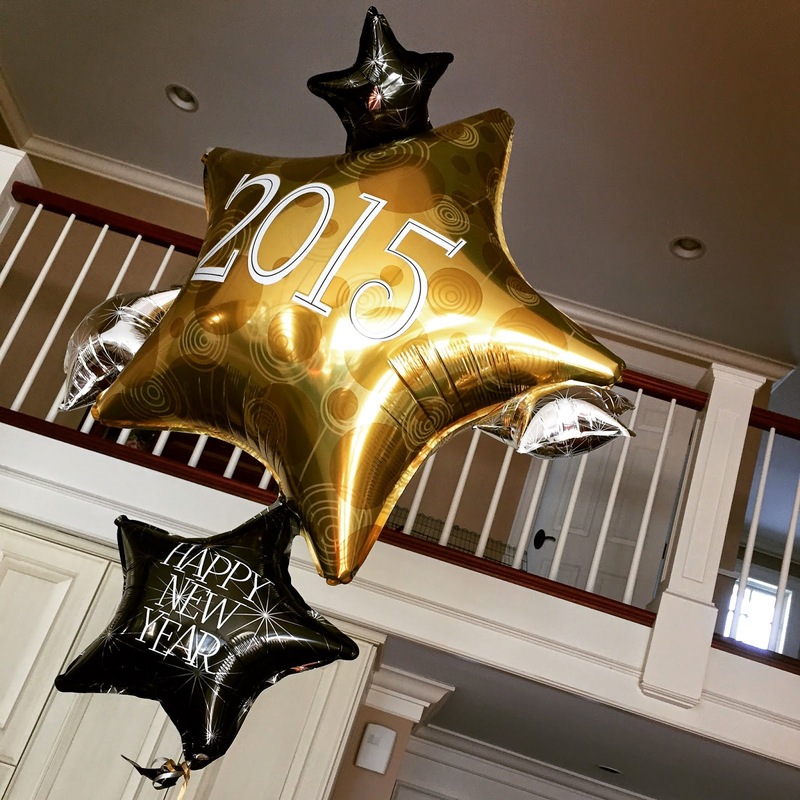 I should be able to get back to blogging as usual this week and look forward to catching up with everyone. So maybe Ponce de Leon didn't really discover the Fountain of Youth in St Augustine but, according to T.D. Allman, most of the other history taught in Florida classrooms is white-washed, exaggerated, or just plain myth too. Instead, Allman proposes a history rife with corruption, deception, oppression, and racism. 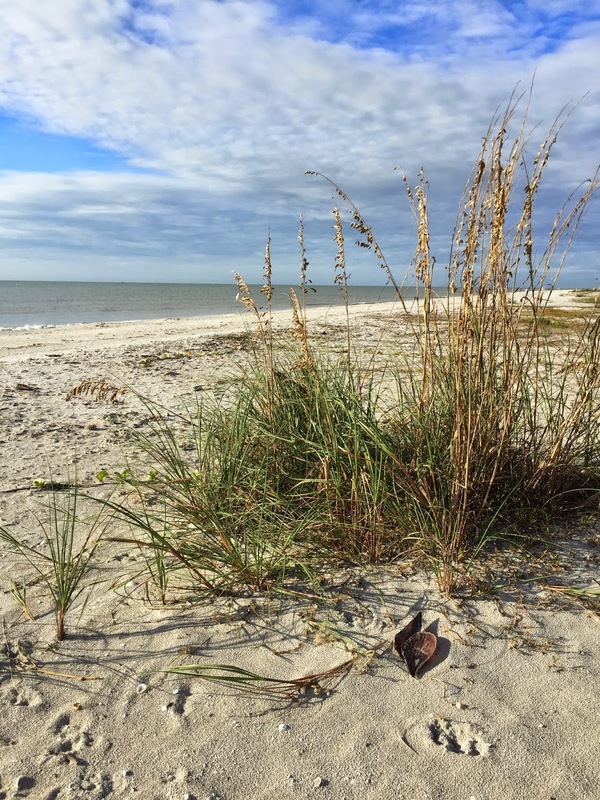 I found Finding Florida to be highly entertaining, but is it a definitive, comprehensive, or objective history? I'm not so sure. This book is highly subjective and, at times, downright snarky. Upon finishing, I felt like I needed to spend some time doing my own research. 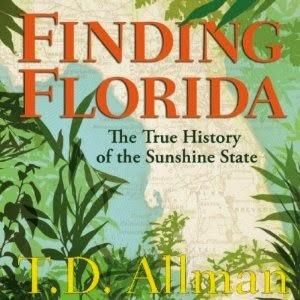 For the record, Allman's book is not accepted as gospel truth within the state and The Tampa Bay Times ran a story in 2013 entitled "Finding Flaws in Finding Florida". As many of you know, I chose to listen to this book because we are spending much of the winter in Florida this year and I know very little about the state's history. While Florida's story certainly includes racism and political/electoral misadventures, it is up to the reader to decide whether the information presented here is fact, opinion, or one long rant. I was not especially fond of the snarky, somewhat sarcastic, narration although it did match the overall tone of the book. Over the weekend, Care mentioned the possibility of a low-key, no pressure Sister Carrie readalong and I immediately agreed. 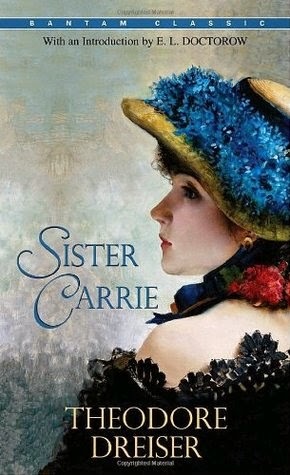 Dreiser's An American Tragedy was a favorite last year and I already had plans to read Sister Carrie sometime in 2015. Besides, if I've learned anything from The Classics Club, it's that classics are always better with friends. My plan is to make this a read/listen combination. The details (loose and non-threatening) can be found on Care's blog. Would you like to join us for the #CarrieAlong? 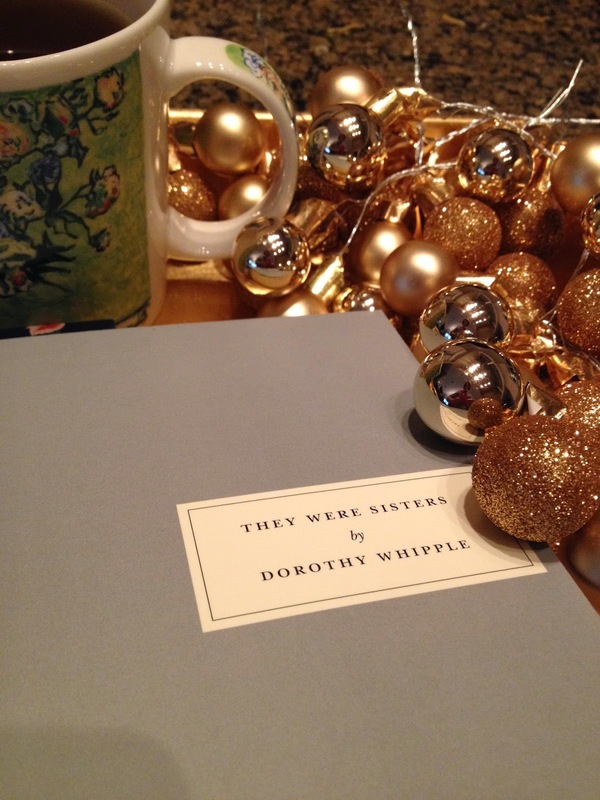 With Sister Carrie, first published in 1900, Theodore Dreiser transformed the conventional “fallen woman” story into a genuinely innovative and powerful work of fiction. As he hurled his impressionable midwestern heroine into the throbbing, amoral world of the big city, he revealed, with brilliant insight, the deep and driving forces of American culture: the restless idealism, glamorous materialism, and basic spiritual innocence. 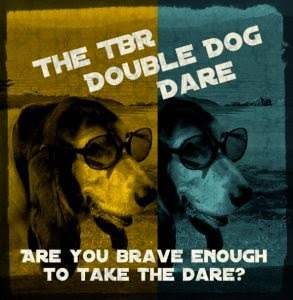 Well I certainly didn't expect this to happen... revealing my first book of the year and reviewing it at the same time! That mysterious system known as inter-library loan actually selected the book for me and, since we're leaving for Florida in a week, I needed to read and return it ASAP. 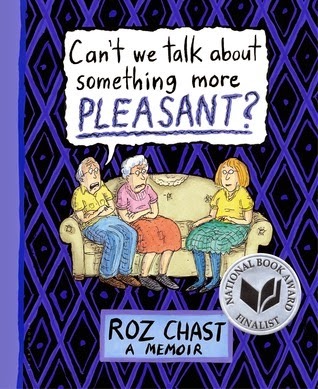 I've enjoyed Roz Chast's cartoons in The New Yorker for decades and when her first memoir began appearing on "Best of" lists everywhere, I knew I had to read it. As it turns out, the notoriety is well-deserved. A 2014 National Book Award finalist, this graphic memoir, composed of illustrations, photos, and text, addresses a topic all of us must deal with at some point - the aging and death of our parents. Chast does not sugar-coat her experience. She is honest and candid about her childhood, her relationship with her parents, and the challenge of dealing with their increasing physical and emotional needs, as well as the associated financial worries. This book is not especially pleasant or uplifting, but it will make you think, perhaps begin to formulate a plan, or at least nudge you into discussion with your parents. 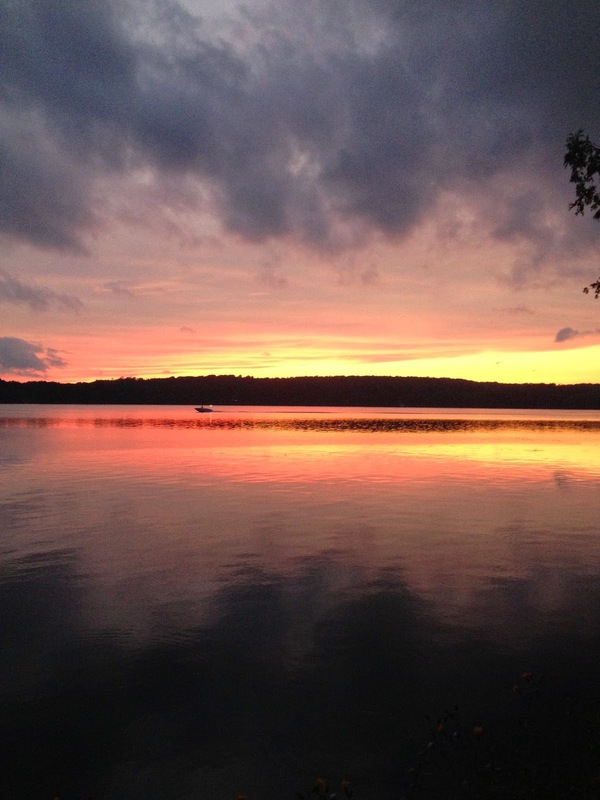 The photo was taken 8/31/14 on my iPhone 4S - no filters or editing.